Need A Colorectal Cancer Screening in Columbia? Call Our Office Now! Colorectal cancer (CRC) is the third most common cancer in the United States excluding skin cancers and the third leading cause of cancer death. infrequent before age 40, after which time the incidence rises progressively. 90% of cases occur after age 50. 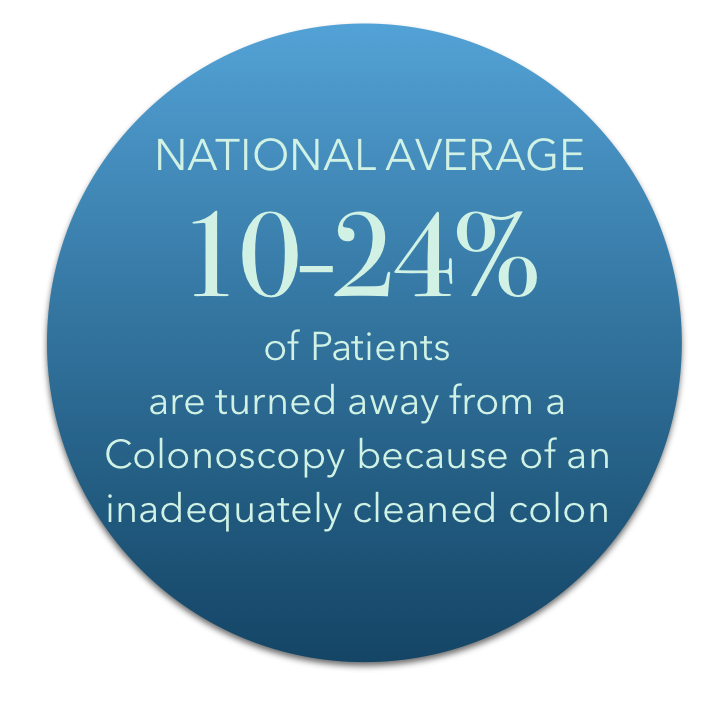 CRC IS A preventable disease if adenomas, a type of colon polyp, are removed during colonoscopy. • Are you aged 50 or older? • Do you have inflammatory bowel disease (Crohn’s or Ulcerative Colitis)? • Has a family member ever been diagnosed with colon cancer or a colon polyp? • Have you ever been diagnosed with colon cancer or a colon polyp? office to discuss this further. Please note that for colonoscopy and other procedures performed by Dr. Schub utilizing anesthesia you will be unable to drive home afterward. Please make arrangements in advance with a driver prior to coming to our office so that we may schedule your procedure as soon as possible. We are committed to providing our patients with the highest quality of care. 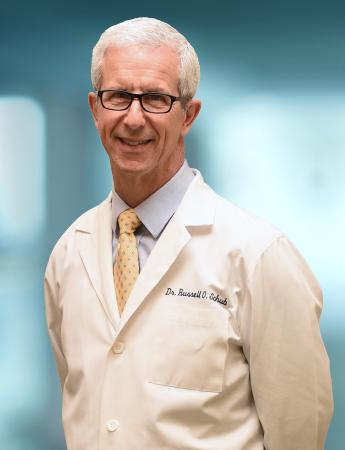 Dr. Schub makes it his mission to give his patients individualized and quality care when they step into our office. The high levels of satisfaction among our patients assures you before, during, and after your visit that you are in the hands of one of the best gastroenterologists in the area. "Great experience. Very knowledgeable and friendly staff, excellent customer service. Dr. Schub was excellent, answered all questions and never rushed through my visits. Highly recommended." "I've been visiting Dr. Schub for years. 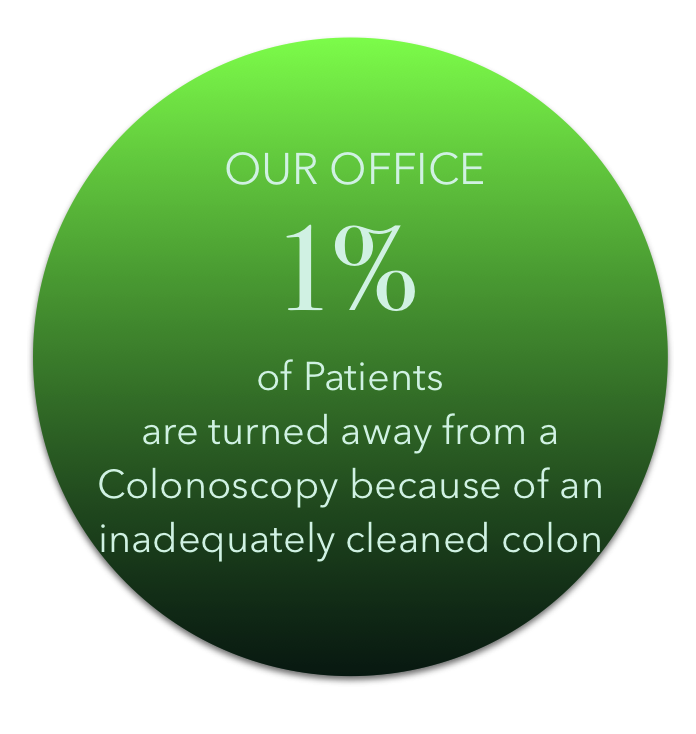 I have never been dissatisfied whether it's an office visit or colonoscopy. The office is great! Dr. Schub is very personable and explains everything very well. The colonoscopy procedure is great! The staff treats you very well while preparing. No pain, and great after care. I highly recommend this practice!!" "It has been 10 years"
"Just saw Dr. Schub's page as a suggestion on here. It has been at least 10 years since I saw him and he did the best thing a doctor could do. He did the EGD down my throat. I was out, so I had no issues remembering a camera going down my mouth. We found the issue and fixed it. I've not had to see him again. That is how it should be. I shouldn't need years of follow up, but I know I'd go right back to him if I ever had an issue again." "A high pressure career resulted in several significant medical problems prior to my retirement. Thanks to Dr. Schub and his outstanding staff, these problems were diagnosed early, resolved and monitored regularly, leading to my thoroughly enjoying retirement over the last 8 years. While EGD's and colonoscopy may not be the most enjoyable experiences, I'm extremely grateful for the extremely high quality care I've received." Save 20 minutes at your first visit by bringing in your completed forms to your first appointment! We have made our new patient forms available on this website for your convenience!